Stunning & Gorgeous!! Still new with many upgrades! Move-in-ready 3 Bed/2 Bath townhome on a beautiful conservation lot with serene lake views. 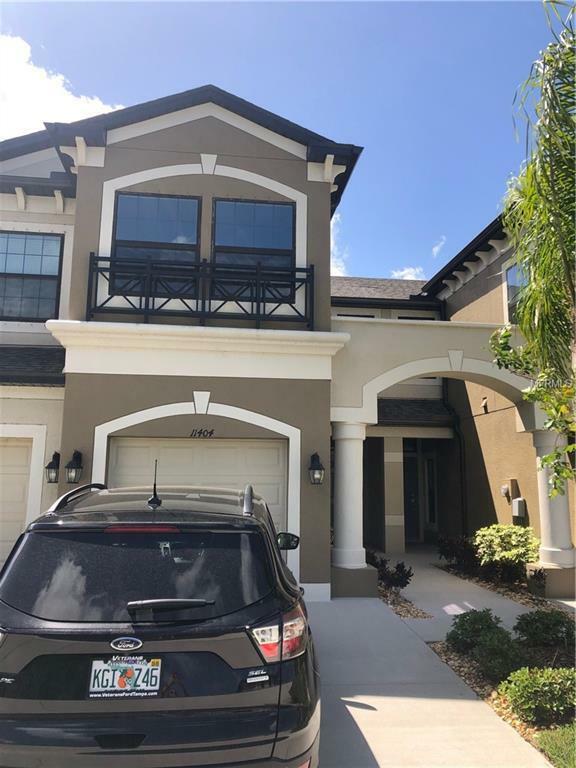 Crown molding, gourmet kitchen, and wood tile floors, quartz countertops throughout, wood floor staircase, and much more. The downstairs consists of the kitchen, family room, dining room, a powder room, and a screened-in patio. All 3 bedrooms are upstairs including the laundry room. 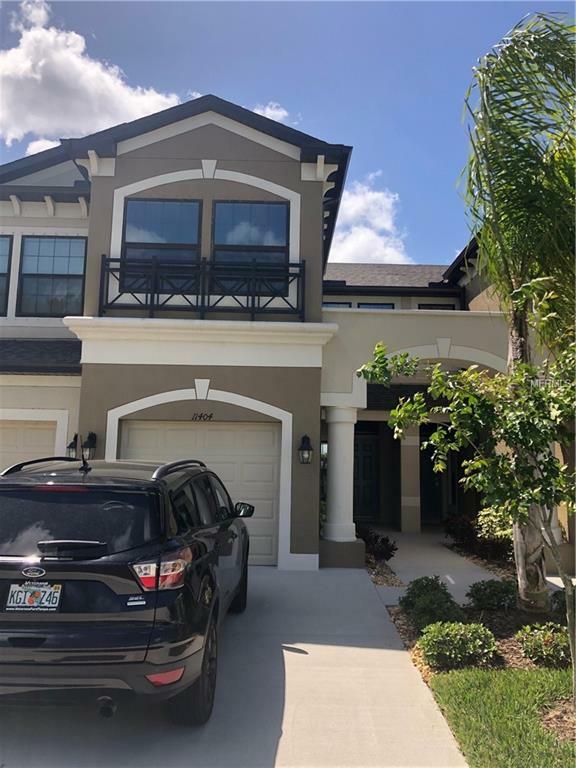 Your new home is located in the much sought-after gated community of Westlake Townhomes which offers a wonderful community pool and is located between Citrus Park & Westchase. You will have easy access to shopping & dining all while in a top rated school zone. PROFESSIONAL PHOTOS WILL FOLLOW BY THE END OF THIS WEEK.